Summary: Savannah Law School will keep its doors open for students to finish or until they can transfer to another campus or institution. Savannah Law School students have had a week to freak out over their futures after the law school announced it was closing. The law school has now announced that it will remain open until its current students are able to finish their schooling, according to Savannah Now. Since the law school already sold its building, they will have to resume in another location, which has only been identified as on Hodgson Memorial Drive. This new location will be available on June 1 and “will accommodate the needs of the law school community and permit legal instruction and study to continue in an uninterrupted manner.” They must be out of the current building by the end of May. During the past week, seven current and prospective students filed class action lawsuits against Savannah. Their suit claimed that the closing of the law school was a civil conspiracy to deprive students of a promised law degree. They further accused the school of failing the students and breaching a contract when they failed to keep the viability and accreditation of the school. They claim the school made “false and misleading presentations and omissions (about the school’s) failure to provide current and prospective students with timely, accurate and material information” about their status. The lawsuit seeks damages such as punitive damages, attorney fees, and court costs. They are seeking a jury trial. Another Savannah Law School student filed suit last week, accusing the school of fraud and breach of trust duties. Savannah Law School was started less than six years ago when John Marshall Law School bought the building in Savannah. The 199-year-old former Candler Hospital building was converted into the Savannah Law School campus, with the restoration of the building façade completed in 2014. The law school will not be enrolling any new students. 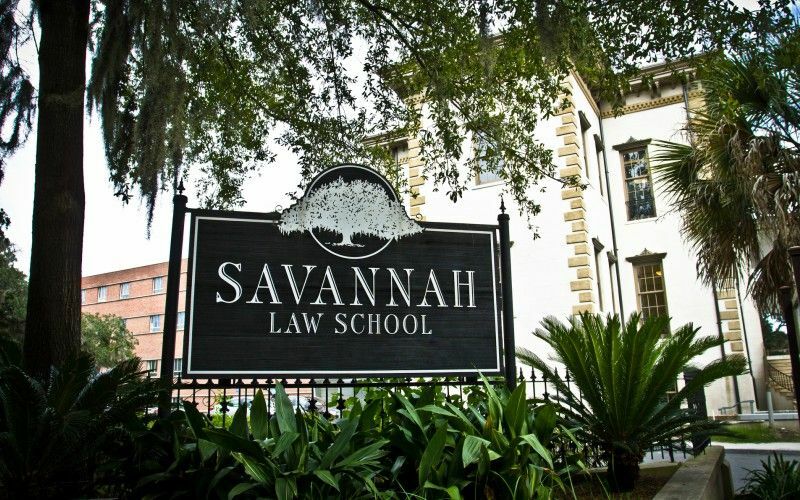 Do you think students will want to remain at Savannah Law School? Share your thoughts with us in the comments below.